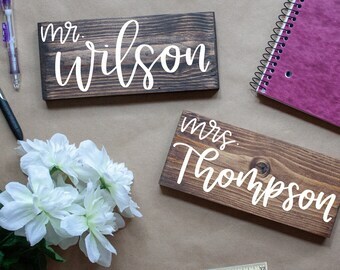 Announcement Wood & Acrylic Signs are HERE! 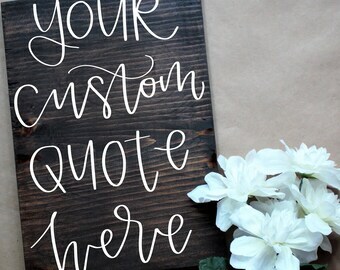 Got a quote that you want to hang in your home or have at your wedding/event? I can now give you the option of canvas, wood and acrylic! Click the "Request Custom Order" button and let's work together! 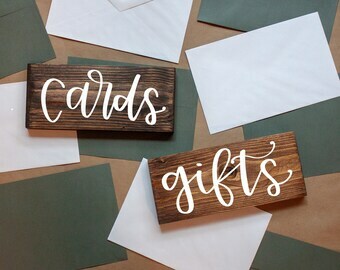 Wood & Acrylic Signs are HERE! 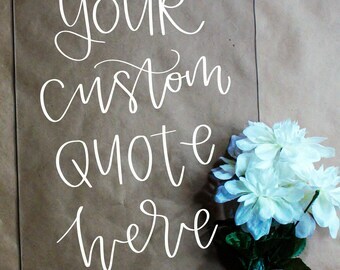 Got a quote that you want to hang in your home or have at your wedding/event? I can now give you the option of canvas, wood and acrylic! I am very happy & satisfied with this order. She did an amazing job. It was a gift for my mom & my mom is obsessed. The whole process & delivery was super quick. Thank you again for your work on this. I love It I I appreciate It. I highly recommend every one to use this Etsy account. I bought this for family friends that got married. Bailey Rose designs sent me a draft of what it would look like and made sure I was completely satisfied. This company is wonderful and does amazing work. The gift was a hit! Thank you! I have always had a great love for lettering and creating items that brings smiles to others, and have decided to spread the smiles! We have a little corgi pup that is the best of helper to creating our handmade, personalized items. Thank you SO much for visiting our site, and we hope you enjoy looking around. Please don’t hesitate to ask any questions you may have. I work in Higher Education and have always had a passion for creativity. I spend my evenings with my pup, Bailey, practicing my art and creating pieces! Once you request a custom order, I will do a draft of your order and send it to you before I start anything! Once we both agree on a design, color and size I will get started on your order! I wrap all of my orders in a clear wrapping, then bubble wrap. This is placed inside of a bubble mailer and sent your way! I have a stock of the options listed, but if you are looking for something different please contact us! We are happy to go find something that will fit your needs!